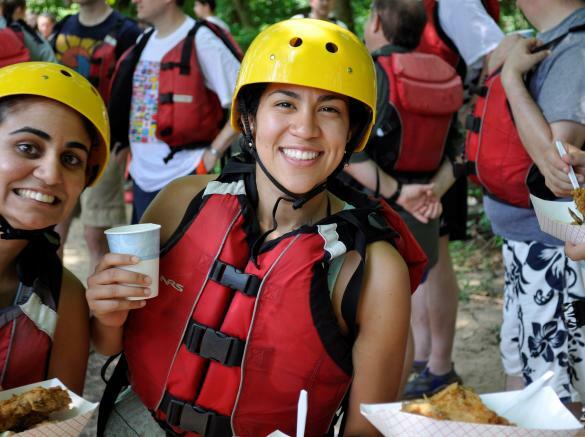 Enjoy a guided whitewater rafting trip with up to Class III rapids down the Shenandoah River. 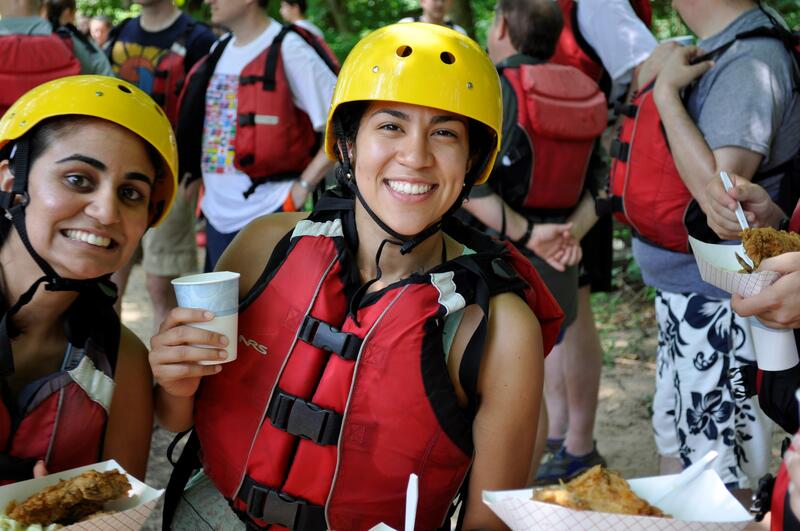 After the paddle, enjoy the taste of craft beer at the Smoketown Brewing Station only minutes away in Brunswick, MD. To top the day off, enjoy the savory taste of garlic knots and gourmet white pizza from the locals' favorite eatery.